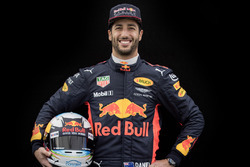 Daniel Ricciardo has admitted he is likely to stay with the Red Bull Formula 1 team in 2019 because the “two most attractive” alternatives are now closed to him. 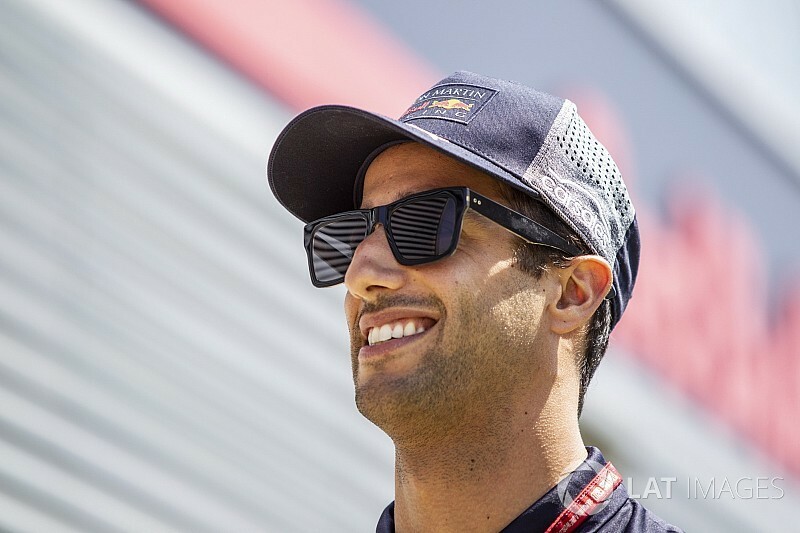 As reported by Motorsport.com last week, Ricciardo is close to signing a new deal with Red Bull after initially waiting to see if an opportunity would arise at Mercedes or Ferrari. 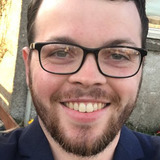 Lewis Hamilton and Valtteri Bottas look like earning new deals at Mercedes while Sebastian Vettel will be partnered by either Kimi Raikkonen or Charles Leclerc. “It’s obviously looking more likely I’ll probably remain, but there still hasn’t been any pen to paper” said Ricciardo. “[I’m] still trying to get a few last things sorted. “Not every door is closed, but it's looking more and more likely that the other top teams will probably remain with their line-up. “I don't have the facts on that, but you kind of just read between the lines and you feel that's probably going to remain. “Obviously if it wasn't Red Bull, [Ferrari and Mercedes are] the two most attractive options. “If they're not possible, then for me now it's hard to be convinced that another option is better than Red Bull. Though Vettel and Hamilton have previously suggested they would be fine with any teammate, both have also expressed happiness at the dynamic within their respective teams. Responding to a suggestion he was too quick for those two drivers to want him in their teams, Ricciardo joked he had been trying “make them [Hamilton and Vettel] think I’m not that good” since winning from pole in Monaco. Ricciardo has been outqualified and outraced by teammate Max Verstappen in the grands prix since his Monte Carlo triumph. The Australian lacked pace in Canada, picked up front wing damage in the race in France and had a team order gripe in Austrian GP qualifying that was followed up with a mechanical failure the following day. His misfortune continued in British GP qualifying when a problem stopped him using DRS automatically. “Max is driving well, but I think there’s been things every weekend since Monaco which is just been a bit of a disruption or a bit of bad luck,” he said.